What was your favorite read this month? What was your Top Spot? 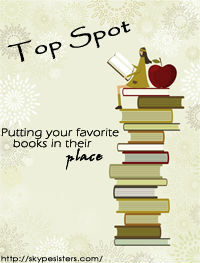 Top Spot is a new monthly blog meme hosted by the Skype Sisters. Every month we will get together to share our favorite read from that month and we would love for you join us! This meme will take place over the last weekend of every month, giving us all a chance to gush over the great reads we've encountered and bring an awesome ending to the current month. 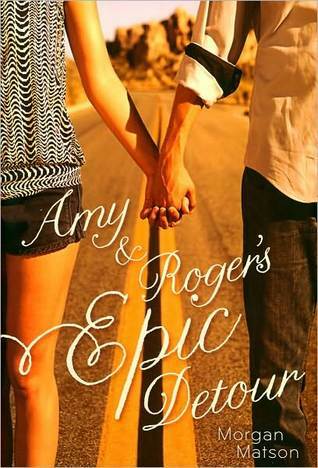 The Top Spot book can be anything you've read, whether it's old or new, an ARC or a finished copy. All September reads counts! Be sure to check out Skype Sisters blog for details! I wrote quite a long review for this book because I loved it so much. I know that a lot of people have read it, but if you haven't, I would definitely recommend it. Linky is open through Sunday night at midnight. I guess I'm one of the few who hasn't, but I've heard great things about it! And I love the cozy cover. Maybe it's time to put this up on the to-read pile as well... The ever growing to-read pile. ;) Lol. 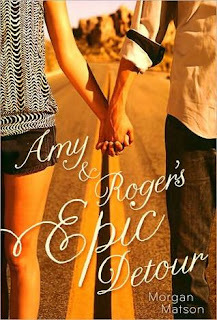 I LOVED Amy and Roger's :) Great Top Spot!! !